As we all know that it’s very fast and modern era. Everyone has to make their reputations among the society but they also have to look on the other sides of their families like fees of their children, electricity bills and many more. But the only thing that is necessary whether we belongs to middle class family or high class family is to have a car. Because to have own car is the basic need of today’s era and very one want to have fuel efficient cars. And that’s why in order to make selection of cars you should be very careful. And here we are telling you about some things that will help you to buy a car that will charge you less after buying it as we all know that to buy a car is not a big deal but to take care of it matters a lot. We are telling you about some cars that are very popular but their fuel consumption is less and they will give you good mileage. 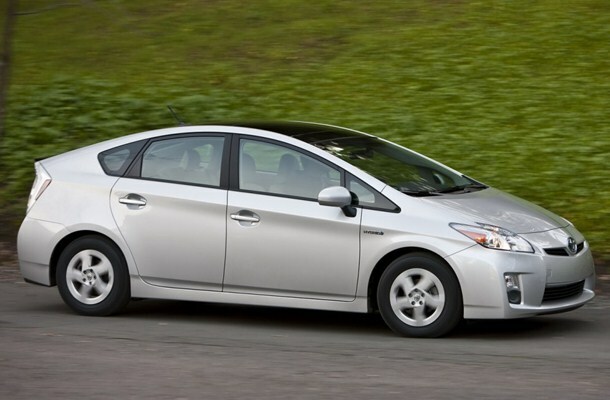 Toyota Prius is in demand among the public. Some people when look on its shape and price they get afraid of its fuel consumption that it will not give them good mileage and to handle the expense of fuel will be difficult for them but let me guide you guys that its mileage is good enough. It travels up-to 27 KM per liter. 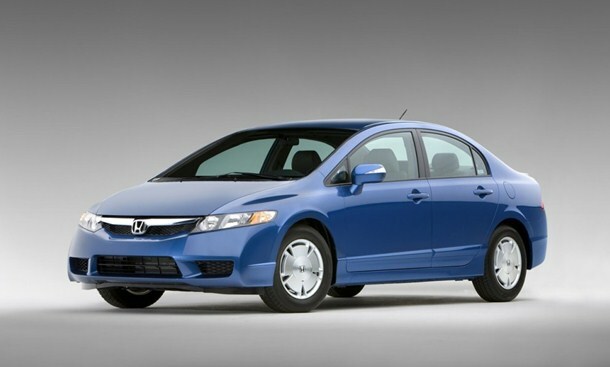 This car is the best model of Honda company and its shape is just amazing. If you have this car then it will add a point in your reputation and as well as in class. Its shape attract the buyer to buy this car immediately and it also provide you much facility in the sense of fuel consumption. 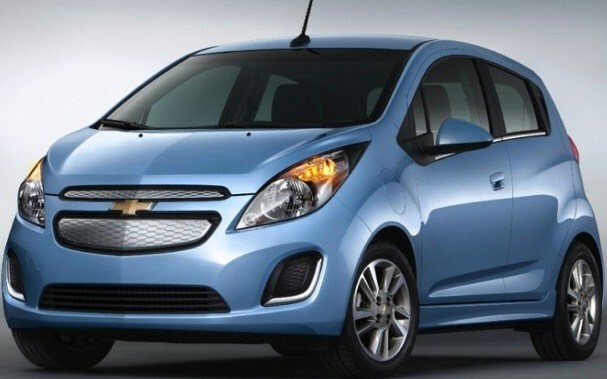 This car travels up-to 17 KM per litre and it matters. Because having such amazing car and fuel capacity is just normal. 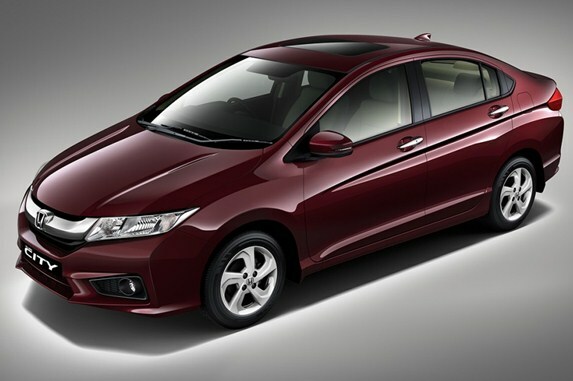 Honda city also has unique design of its shape. People get more attracted to it after knowing its qualities. 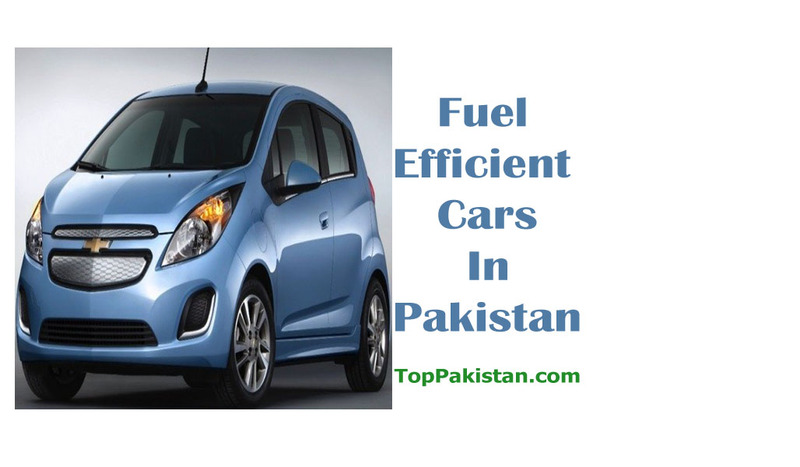 It is among the best selling cars in Pakistan. It travels up-to 16 KM per liter. 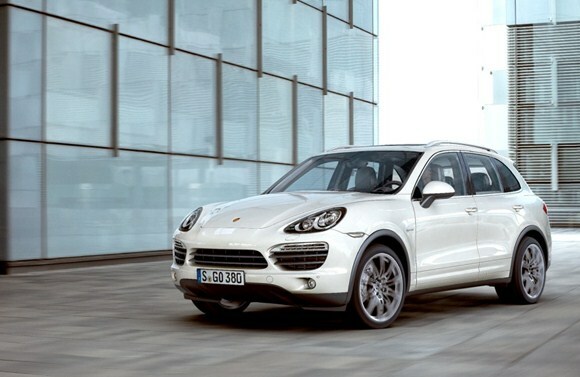 It is an imported car and the price of this brand new car in Pakistan rupee is 22,701,000. Its price will set the mind of public that it will consume much petrol or diesel but its fuel consumption is just like other cars. It travel up-to 15 KM per liter. This is an automatic car and has a luxury interior. When you are about to look on the car you are like wow!. Its features are quite good. 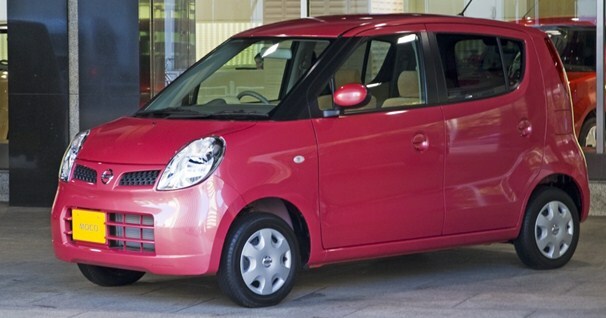 This is the car of Japanese company and it travels up-to 15 KM per liter. Toyota company is just in demand among the people and due its features and as well as publicity everyone is about to buy Toyota. This car is seen on the road more than any other car and it has right to be seen in more quantity because of its marvelous features. The latest 2016 model of this car has improved and they also made changes in their shape and because of this step this car gets much fame and its demand is also increased. This car travels up-to 12 KM per liter. 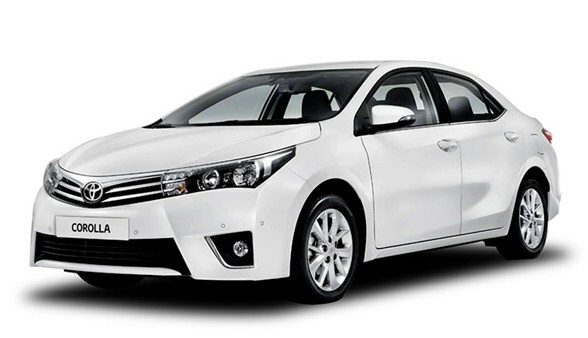 Toyota has made step to introduce small cars and their will be nothing wrong to say that it is among the best cars in small shape among the other cars. Its interior as well as its outlook is luxury and it is just a comfort car. This car gets fame because of its unique design. It covers the distance of 11 KM per liter. This is a two door car and parents used to gift this car to their child for their birthday, success or any other specific event. This car has proven to be among the best two door cars. It is an automatic car and it has good air conditioning system. It travels up-to 41 KM per liter. 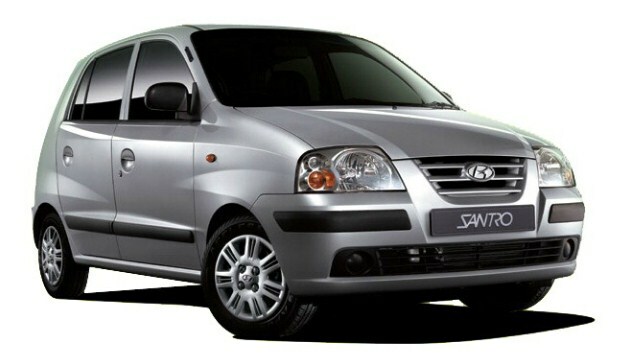 Santro is the art of small cars. And it is successful in very short period of time among the people. 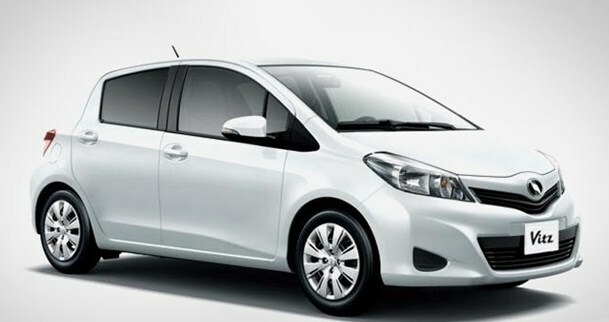 If you will compare its fuel consumption with Mehran then Sentro will win the bet. It has EFI engine in it. It travels 150 KM in 45 KG CNG.